Cathy Isom has some important tips about some common garden mistakes with raised garden beds. That’s coming up on This Land of Ours. Orientation: placing your garden bed in the wrong spot. Unsafe materials, like chemical-treated lumber or other pressure-treated woods, should never be used to create your raised beds. Older materials can contain harmful creosote or chemicals harmful to your garden. Size: Don’t start out too big. You want your raised beds just the right size, making them easy to work in and around. Raised beds should never more than four feet wide, as you want to be able to reach the plants in the middle to work your garden. Overwatering is also a hugely common mistake that can cause your plants to drown and rot. 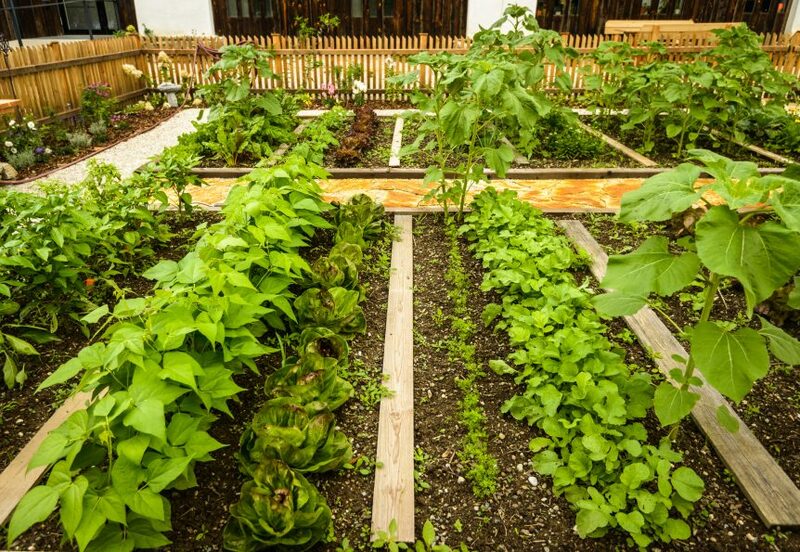 Using the wrong chemicals near or directly on your raised beds can decimate your garden. 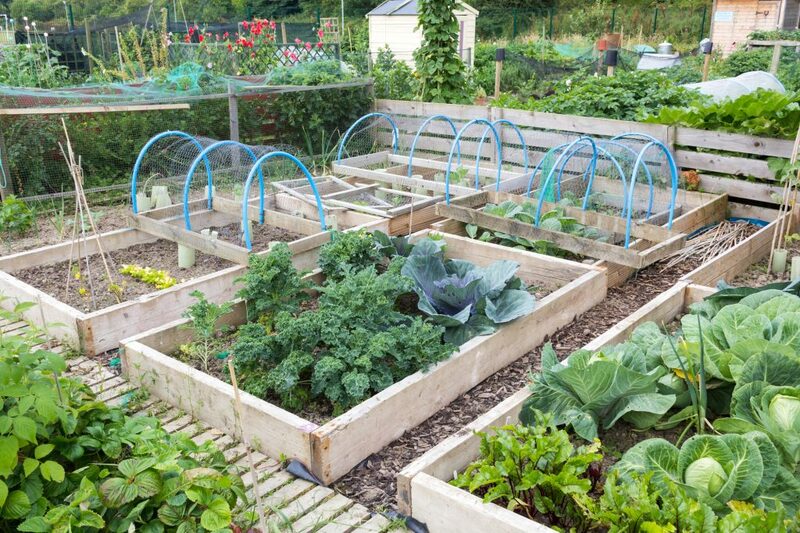 Instead of planting the same veggies in the same place year after year, grow healthier plants by rotating your crops.